With a current production of 26.28 million tons, Mato Grosso is the largest producer of soy in Brazil. The chart bellow shows the share of soy production (mTons) by states in Brazil and illustrates the magnitude of the contribution of Mato Grosso to the national production. Almost 30% of the soy produced in 2016 in Brazil was harvested in Mato Grosso which is nearly 9% of the worldwide production. 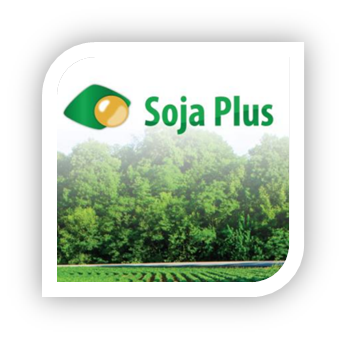 Aiming to meet market demands Soja Plus program was created in 2011 to promote economic development, social and environmental management in the soy farms, it is a continuous improvement program supporting farmers with management tools and is the most effective program on sustainable soy production. SOJA PLUS is the result of the partnership among: APROSOJA (Soy Growers Association); ABIOVE (Brazilian Vegetable Oil Industry Association); and SENAR-MT (National Rural Learning Service) and has reached over 1000 farmers in Mato Grosso and target to reach thousands more in the coming years. 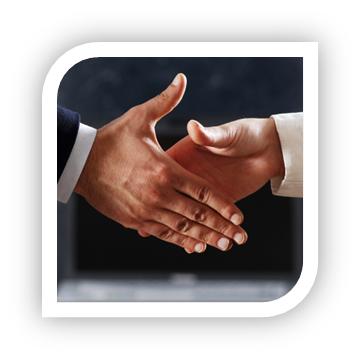 Find out more about the programme and its activities with Brazilian farmers at the Soja Plus website. 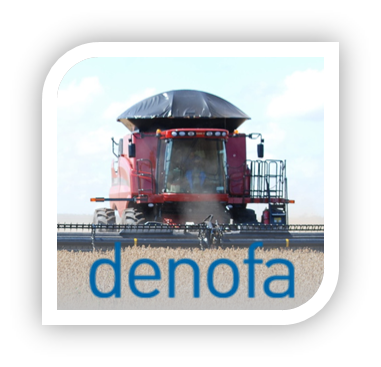 PROSOJA-ABIOVE-FEFAC-FEDIOL Brazilian farmers and processors and the European industry establish an integrated action plan for the production and trade of sustainable soybeans. 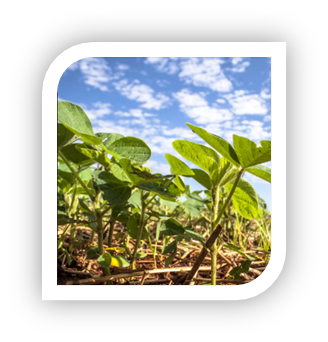 APROSOJA-ABIOVE-CSIA China recognizes the Soybean Plus program as the main initiative to expand sustainable soybean production in Mato Grosso and will collaborate to develop a "fair incentive system" to support producers who make this transition.